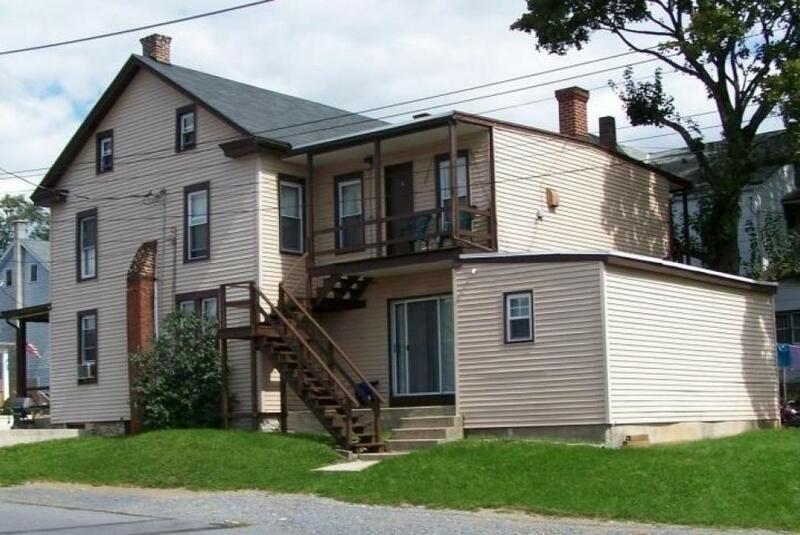 A 3-unit apartment building in a quiet setting in Lebanon county (by Sunset outlet). A 3-unit apartment building located in a great neighborhood on the outskirts of Lebanon. 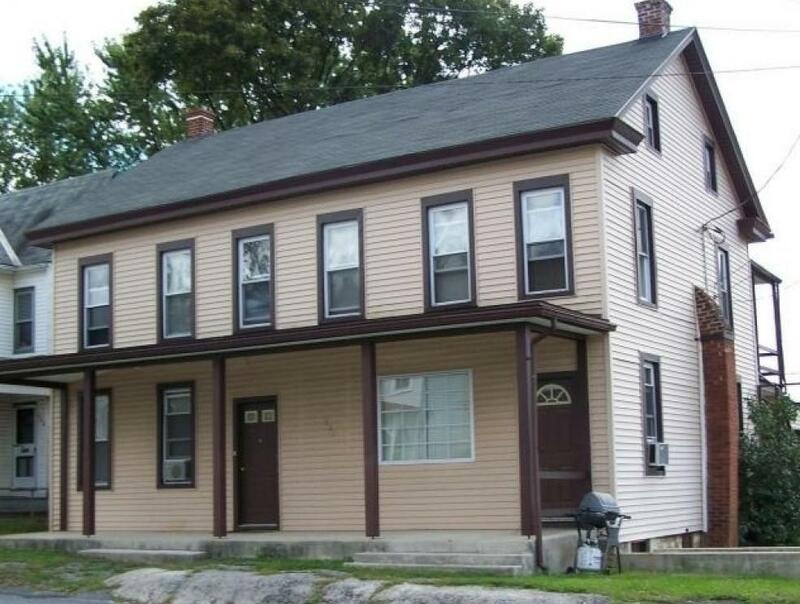 Apartment A (half/house with 2 bedrooms) rents for $720.00/month and Apartment B & C are both one bedroom apartments that rent for $550.00 and $535.00/month. A two-car garage also produces income at $125.00/month. Terms: A 10% deposit required day of auction. Settlement held in 60 days. A 3% buyer's premium will be added to final purchase price.